Detailed Outdoor Installation and Maintenance. 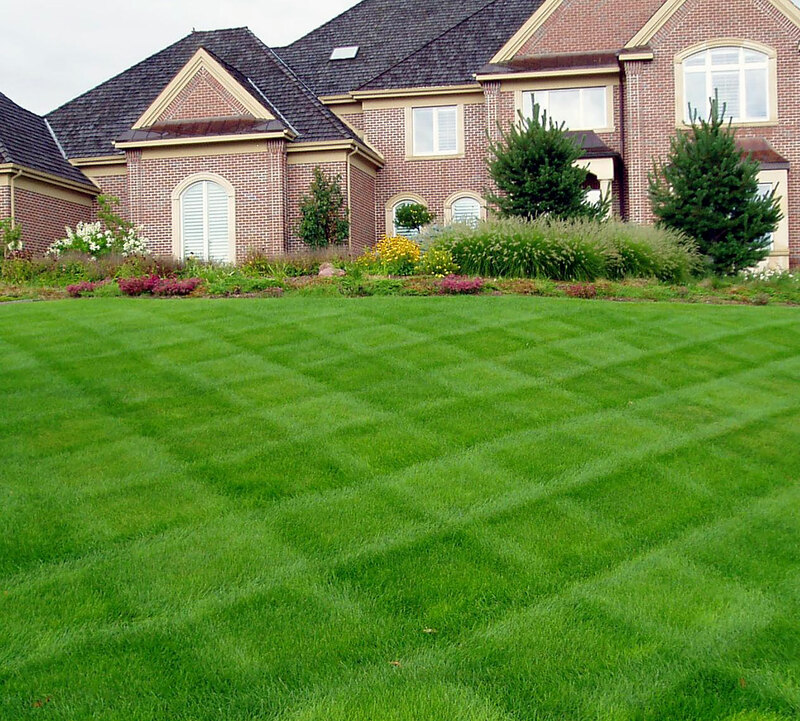 At VIP Lawn & Landscape, Inc, we create and maintain landscapes that flourish for today, and the future. Our Excellent planning, details, construction, management, along with modern innovation, and old fashioned commitment to doing things the right way, has propelled us to be one of the leading firms in the area. 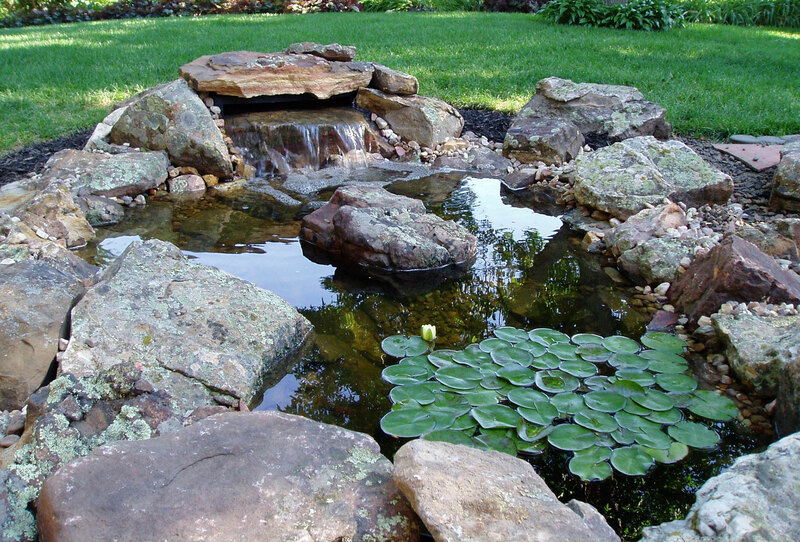 VIP chooses the right way to perform landscape installation / modifications. Beautifully built and made to last. From residential homes to large acreages. Small businesses, large corporations and everything in between.